Huawei is one of the best competitor company to all other companies when it comes to good specs at affordable price. Huawei is one of the best competitor company to all other companies when it comes to good specs at affordable price. 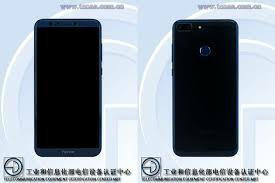 Again Huawei Honor 9 Lite is back at TEENA, and this time it left little to the imagination. After the photos from yesterday, comes a list of all key specs. Honor 9 Lite has a 5.65″ screen at 18:9 aspect ratio and 1080p+ resolution, Which will make it a slightly more compact alternative to the Honor 7X and also to Mate 10 Lite. It has AMOLED screen which seems reserved for the Pro line. The most highlighting this is that the phone will run Android 8.0 Oreo out of the box. 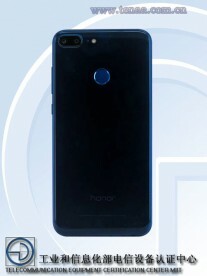 Honor 9 Lite will come in 2 variants that are a 3GB/32GB memory as a base and there’s an upscale 4GB/64GB version. There is no news about the chipset, but the CPU seems to match Kirin 659. Another highlight of the phone is the 4 cameras set up, both rear and selfie cams are 13MP + 2MP. Where video resolution capacity will be 1080p, probably a limitation of the chipset. Other than these, Phone will have a 7.6mm thickness, a battery of 2900mAh, microSD slot. 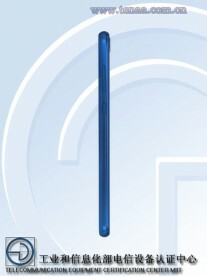 TENAA isn’t too diligent about things like USB type or the 3.5mm jack. But the manual from yesterday can answer those questions: micro USB and yes on the jack. 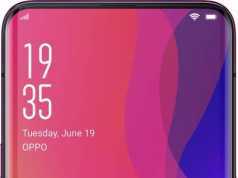 The Price and the Launch date of the phone are not known yet but we will be sharing it out as soon as it is declared.